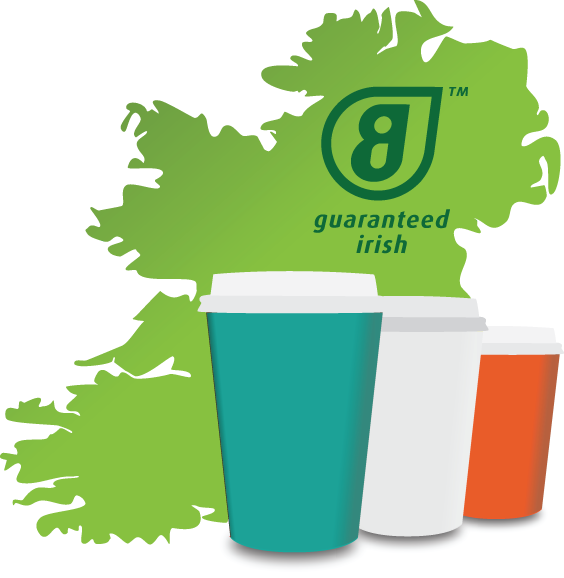 Our custom printed, compostable hot cups are allowing businesses throughout Ireland to promote their personality and point of view, while building their business, their brand and their customer base. 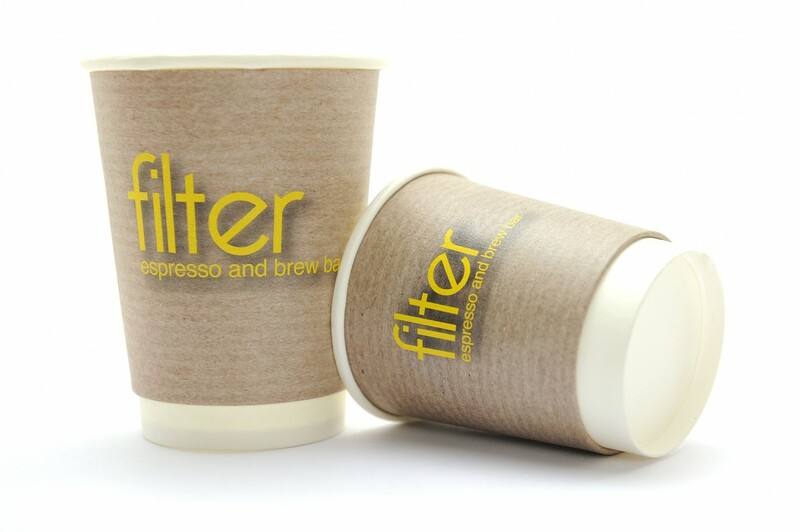 Choosing to utilise our custom printed compostable cup service means that you are not only showcasing your brand, but showcasing this amazing little country of ours! 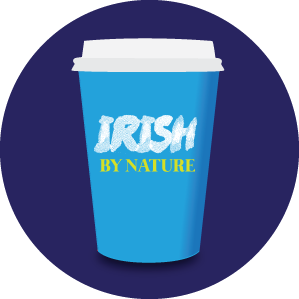 This is our fourth run of fully compostable cups here at the Student Centre UCC. The Down2Earth team are fantastic to deal with from start to finish. 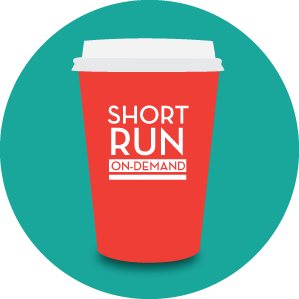 To date we have used several short runs, start of term and Christmas time and we are looking to introduce a fully compostable range as our main tea/coffee cup going forward. 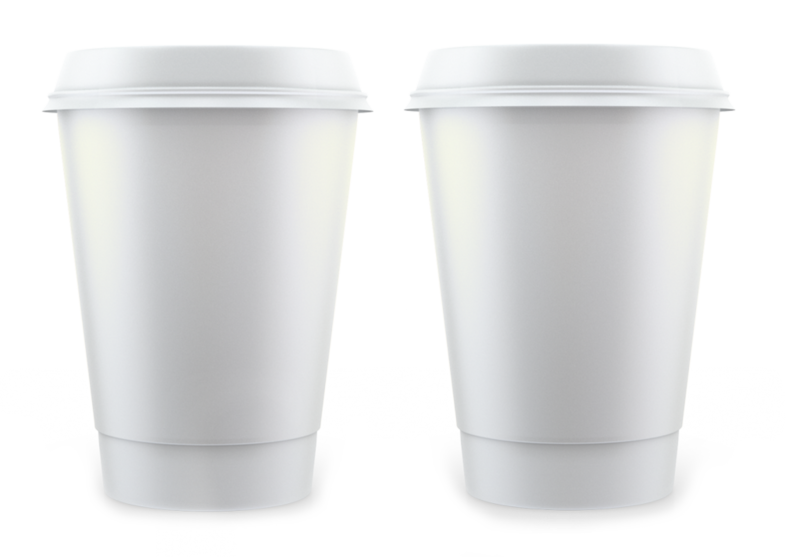 The Down2Earth Team provide a brilliant service. 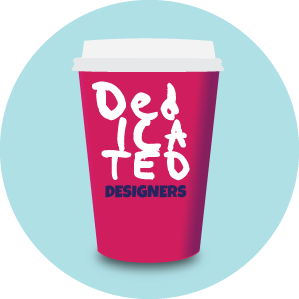 They are passionate about what they do and always offer their time, expertise and advice whenever it is sought. Highly recommended. 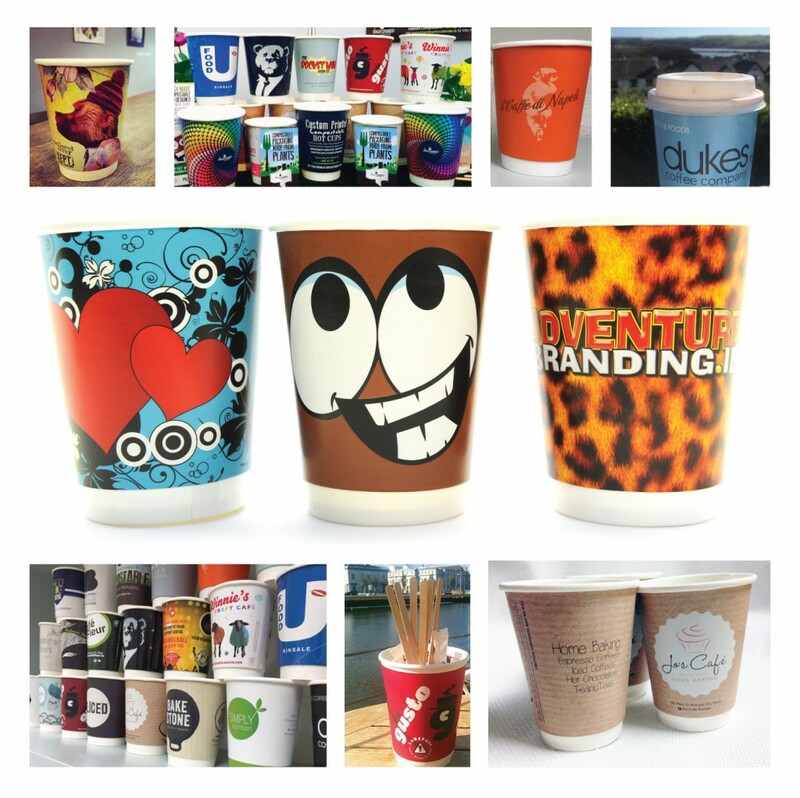 CONTACT US TODAY TO GET YOUR CUPS UNDERWAY!